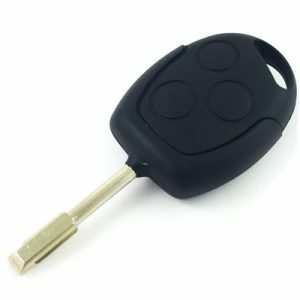 Are you looking for replacement Ford Fiesta keys? 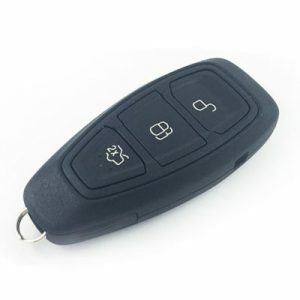 The Car Key People is a mobile auto locksmith service specialising in the replacement of stolen, broken and lost Fiesta keys. 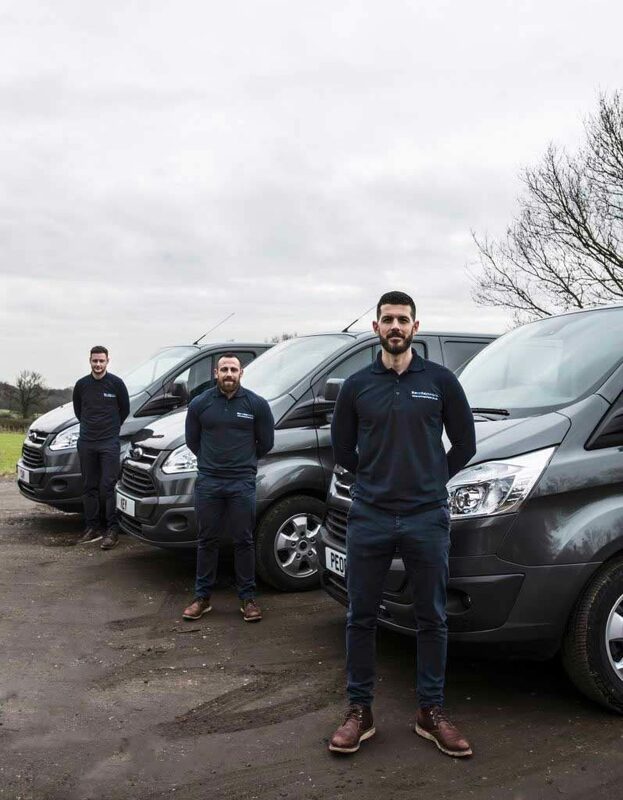 With several vans covering the whole of London you can count on us to get you back into your car and on your way with the minimum amount of fuss. 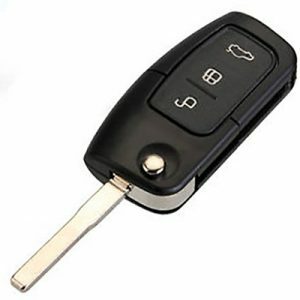 The Car Key People make the process of obtaining new Fiesta keys as simple as could be. 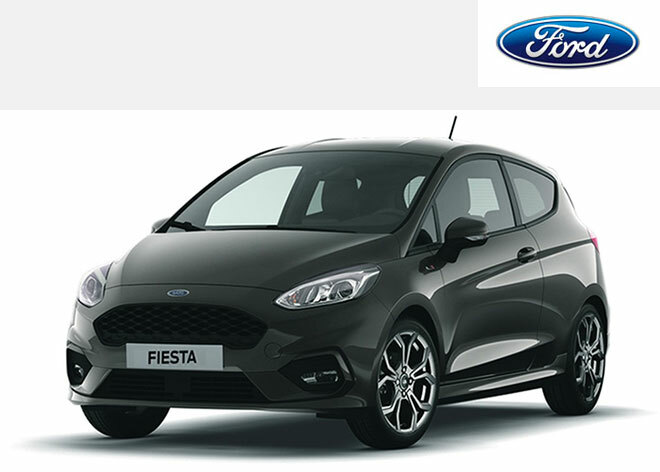 We supply second spare Ford Fiesta keys and offer a a pre agreed appointment to visit you. We are also available six days a week for emergency lost Fiesta key assistance. What to do if you lose your Ford Fiesta car key? We have helped replace hundreds of fiesta keys and have gained valuable knowledge from our customers that could help if you are in a similar situation. Most ford main dealers will be unable to help unless the car is with them at their garage. 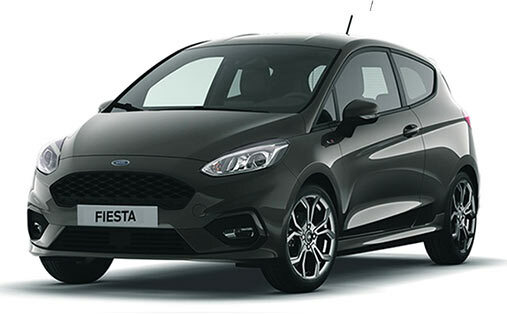 Even if you are able to have your fiesta recovered into a Ford workshop you could easily find they won’t have space to program your key for at least 7 days. If you have lost the only key to a ford fiesta it makes sense to call out a mobile car locksmith that ca. Take care of replacing the key, same day, on site. Our ford locksmiths have opened hundreds of locked fiestas in London and highly skilled at cutting new fiesta keys. If your Fiesta keys are lost or stolen you will need to make sure you take every possible action to secure your car to prevent it from being stolen. Once you have made arrangements for a locksmith to visit you should secure your car while you wait their arrival. We would recommend blocking your car in with another car if possible. How much does it cost to replace a fiesta key? 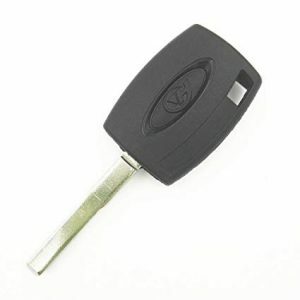 We can provide a replacement fiesta key when all keys are lost from as little as £100. This includes a brand new key cut and programmed into your Fiesta while you wait. This is a saving of over 40% compared to some main dealer charges. If you have at least one working key we can provide an addition Fiesta key from £80 including our mobile call out. The latest 2018 Ford Fiesta keys can only be programmed using the Ford main dealer tool. At The Car Key People our locksmiths utilise the Ford VCM2 dealer tool to ensure we can program all types of Fiesta keys. 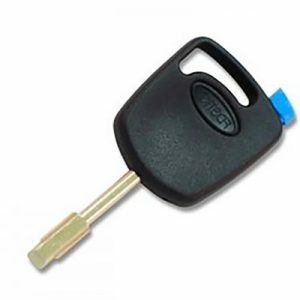 If you have accidentally locked you key inside your Ford Fiesta we can help. We are experts at unlocking cars and will have your motor unlocked in seconds. We always aim to prioritise our appointments and give priority to emergency lock outs. If you have locked your keys in your fiesta call us now on 07572 941161. 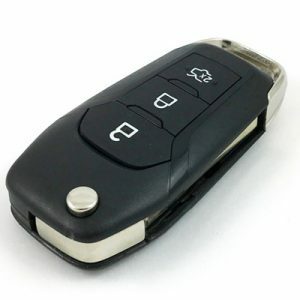 Remember – The Car Key People are a completely mobile service and are guaranteed to save guy cash on all replacement Fiesta keys and remote locking fobs. 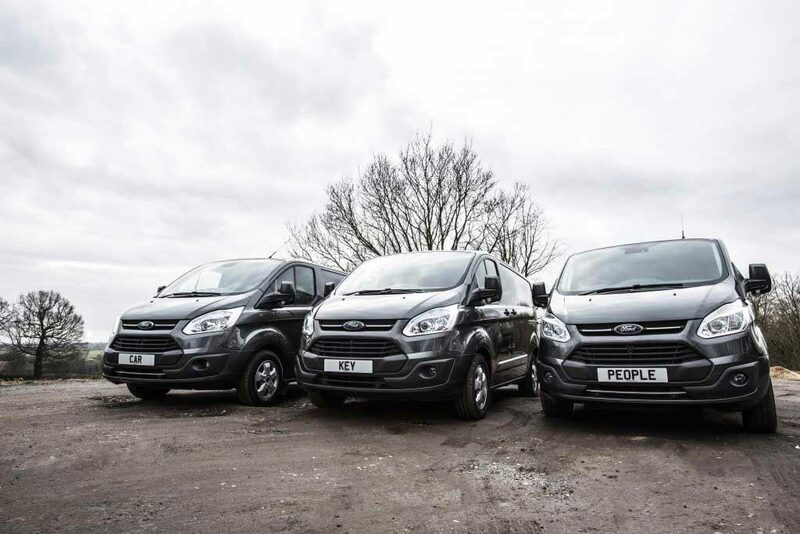 Out Ford Fiesta replacement key service is offered to London, Essex, Hertfordshire, Kent, Surrey, Middlesex, Buckinghamshire, And parts of Hampshire and West Sussex. What if you unlock my Fiesta and the keys are not there? We will supply you a guaranteed price for unlocking and opening your Ford Fiesta. Sometimes customers are not always 100% sure there keys are definitely inside the car. If we open the car and your keys are not there we can produce a new key for a little extra – we will not charge you the full price of opening plus the full price of a key replacement, we normally add on around £30. How do ford fiesta keys work? Since 1995 Ford have been factory installing immobiliser systems into their Fiesta cars. The immobiliser works to reduce car theft by preventing engine startup without a coded key. Each key will contain a small chip known as a transponder chip that is coded to make the car start. From 1995 to 2007 the Fiesta keys use what’s commonly known as a red chip key. You may have noticed a small red square on the top corner of your Fiesta car key? This indicates the key contains a glass 4c transponder. From 07 to present the chip changed to a carbon transponder known as a w1 chip. The manual non remote keys will have a blue corner to show this. Our mobile Fiesta key cutting service will include the necessary programming to ensure the car starts. By plugging into the OBD port our engineers will code the new key using a handheld programming tool. The Car Key People can have lost Fiesta keys replaced in less than 15 minutes. We have helped replace over 1000 Fiesta keys in the last give years and would love to help you with your key problem. Call us now and speak to a fiesta auto locksmith on 0208 226 3787.